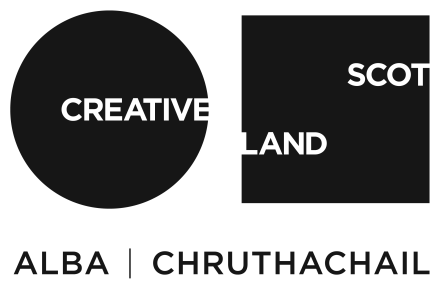 With this one-month residency Cove Park aims to provide designers and makers based in Scotland with the support required to develop new work at a crucial stage in their careers. Emer Tumilty is an artist and illustrator from Co. Down, Northern Ireland, now based in Glasgow. Emer studied both Architecture and Visual Communication at Glasgow School of Art, and now works across mural design, set design, illustration and printmaking. Her work explores relationships between geometric forms, both two-dimensionally and within architectural space. Recent exhibitions include New Edition, Edinburgh Printmakers, Edinburgh (2017) andThis Will Ruin Everything, The Lighthouse, Glasgow (2017).